Candy Chan graduated with a Bachelor’s degree in Journalism from San Francisco State University. She worked for several overseas Chinese media platforms, including television productions, radio, newspapers and other related industries. 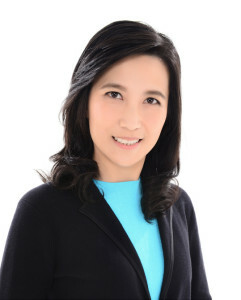 Prior to working as associate producer on the documentary, “My Voice, My Life,” she served as the assistant PR & Event manager with the Hong Kong-Asia Film Financing Forum. A member of the Hong Kong Society of Cinematographers, Siu Ki Yip studied applied photography at the Hong Kong Polytechnic Swire School of Design. From 1987, he has been employed at Asia Television Ltd. (ATV), CTV, National Broadcasting Company (NBC), The Standard, as well as Next Magazine, amongst other broadcasting networks and magazines. 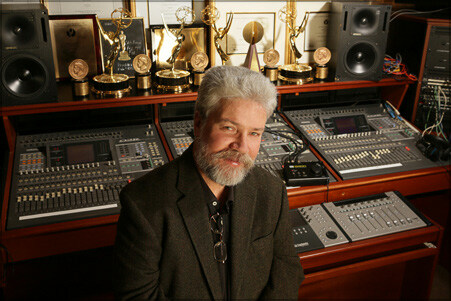 In 2000, he founded the SKY Workshop Ltd., specializing in film production, television commercials and documentaries. 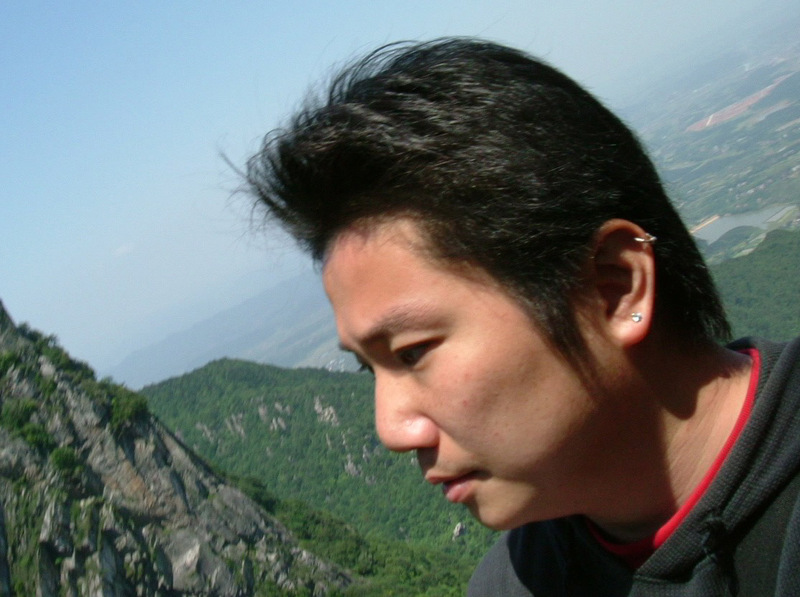 Yip has taught part-time at the Shantou University School of Journalism and Communication, the Macau Polytechnic Institute School of Design, as well as the Journalism and Media Studies Centre, HKU. Yip was invited to be a judge at the 2007 Macau Film Festival for local independent films and videos, and was also the judge for the 33rd Hong Kong Film Awards. In 2014, he became one of the executive committee members for the Hong Kong Society of Cinematographers. 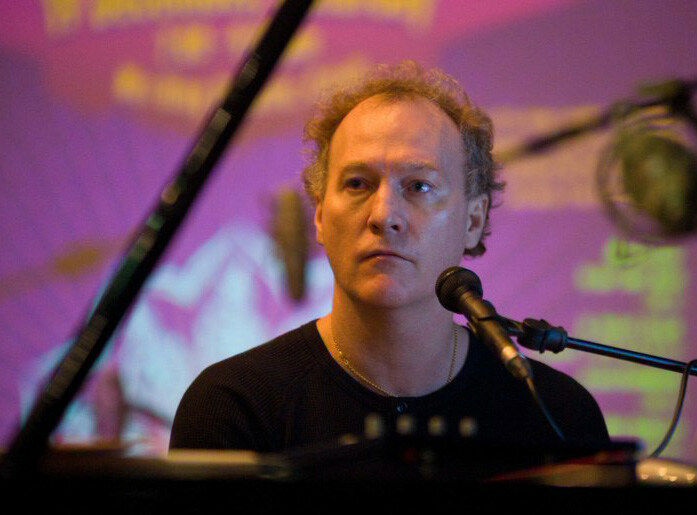 Robert Ellis-Geiger is a multiple award nominee, Hong Kong-based film composer, conductor, musician and score produce. 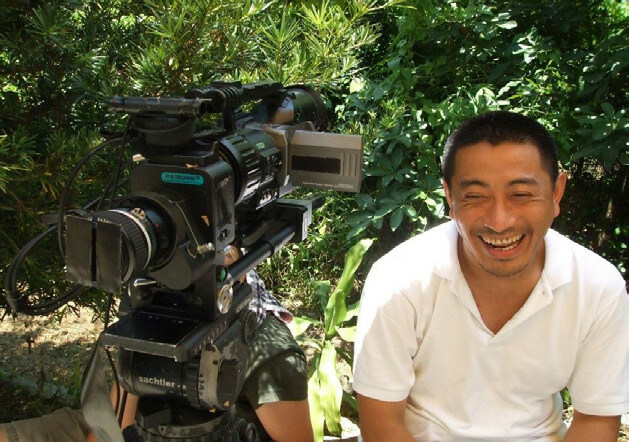 He has been twice nominated for Hong Kong Golden Bauhinia film awards for his work on the critically acclaimed Director Johnnie To’s “Election 2” (2006) and Patrick Tam’s “After This Our Exile” (2006).